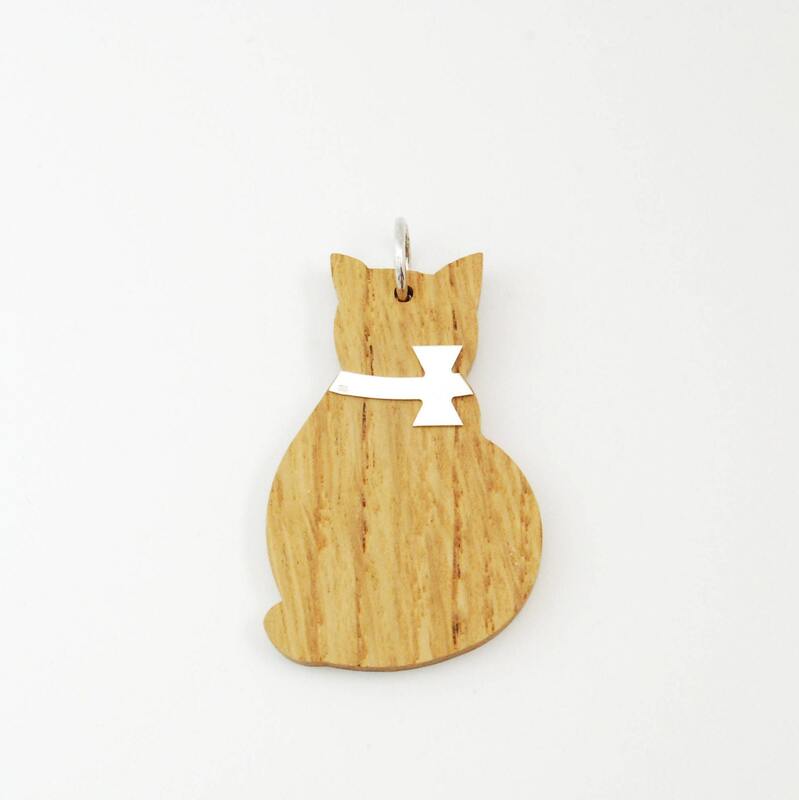 Teddy Bear wooden pendant is a lovely and tender gift idea for women and girls. The moon is made with solid oak wood. Small star is made of rodhium plated silver 925 (entirely nickel free). Each pendant is finished with vegetables oil painting. • You can also combine your favourite pendant with different kinds of necklaces and bracelets. Pendants can be personalized, on the silver part, with an initial. Not every charm can be personalized because some silver parts are to small. Charms which can not be personalized are: fish, dolphin, duck, small and medium dog. 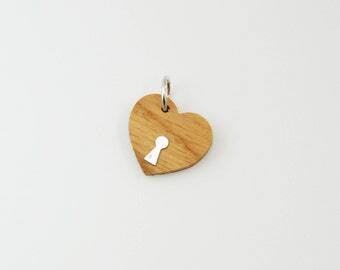 If you want your charm personalized, please write initial on the note at the seller check out. - Each order comes packaged in a charming and ecological gift box with care instructions and guarantee. - Orders with multiple pieces will be shipped in different boxes (a box for each piece) If you need a single box, please request this in the Notes section at Checkout. i trucioli in Italian language means “the chippings”. This word in Italian looks like another sweet word “i cuccioli” (in English “the puppies”) and it was chosen because they are charms made of wood and silver, with the shapes of babies, pets and other kinds of lovely design. They represent emotions, dreams, happy moments and, as the project that brought them to life, they are synonymous with tenderness, freshness and originality. The design and the production of i trucioli is entirely made in Italy. The wood used to create i trucioli is solid oak coming from resulting materials of craftsmanship and this choice makes these jewels not only beautiful but also sustainable. Pendants and silver parts are cutted with CNC cutting machine and then assembled. Every jewel is one of a kind, different from the other, with his own grains and shades. Attention to the environment is given also by the packaging of the collection: every little box is made from recycled materials and it is made in Italy.